Happy Digital Learning Day from NCCE! 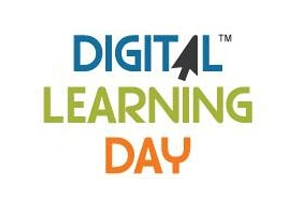 Today, February 5, 2014 is Digital Learning Day, a day of national focus on digital learning in the K-12 classroom. There are events going on nationwide focusing on best practices, the place for “digital learning” in our nation’s classrooms and a series of live online events. Breaking News (10:30a Eastern, 7:30a Pacific): Can CNN, PBS, the New York Times keep up with breaking news or is social media the future? 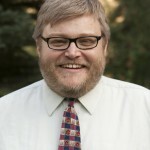 Digital Footprint (12:30p Eastern, 9:30a Pacific): Should colleges be allowed to take your ‘digital footprint’ (social media presence, Google results, etc.) into consideration when making their admissions decisions? Coding Literacy (1:30pm Eastern, 10:30a Mountain): Should students be required to learn code (and computer science) in high school? We are particularly excited that these are student debates, as their voices could add interesting perspective to all of these topics. All will be hosted on Hangouts-on-Air (these might be interesting to watch just to see this tool in action) and I presume will be archived. See here for more information and up-to-date links!